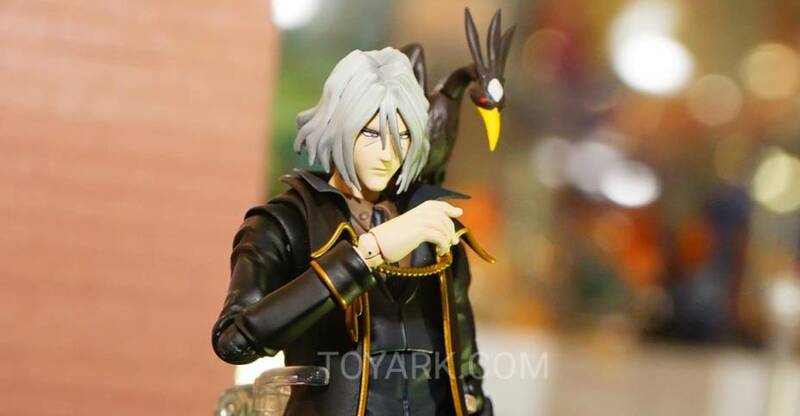 Here’s a quick look at the Star Ace Toys display from Toy Fair 2019. These were up at the Diamond Previews booth. 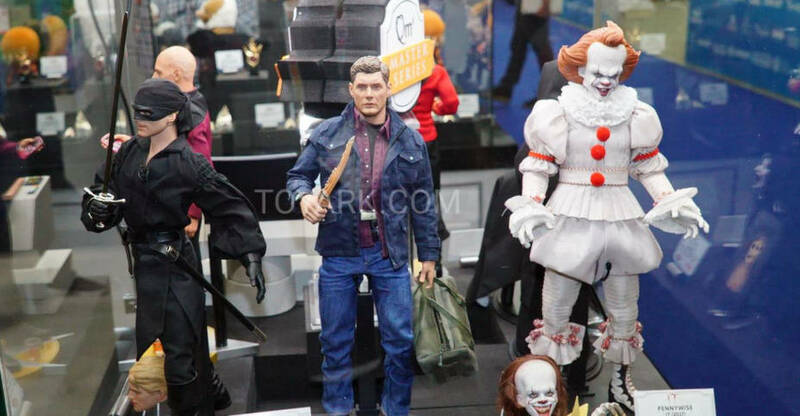 They included their 1/6 scale, 1/8 scale and Defo-Real Figures, as well as a Kong statue. 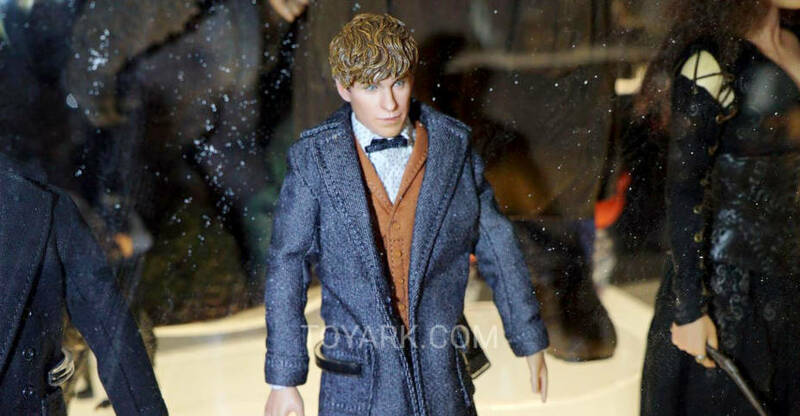 In a new Facebook post, McFarlane Toys teases a potential Harry Potter or even a Fantastic Beasts license. 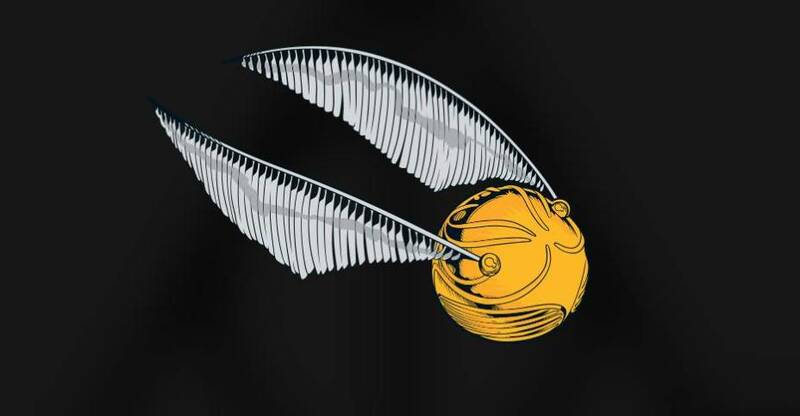 The image shows a Quidditch Golden Snitch, so it would be a surprise if it was pointing to anything else. 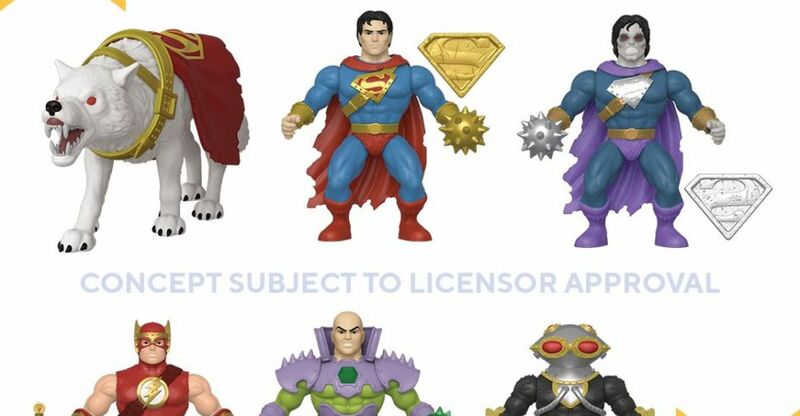 It’s likely we’ll see the first prototypes on display at Toy Fair 2019 this coming weekend. 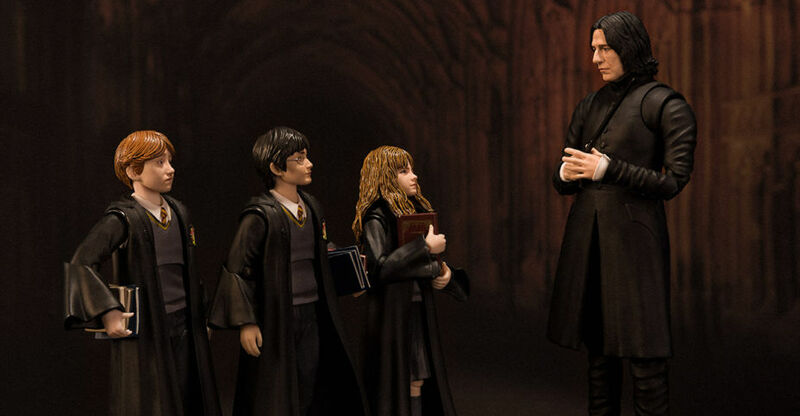 It has been confirmed that McFarlane Toys has gotten a license for the entire Harry Potter franchsie, include the new Fantastic Beasts film. 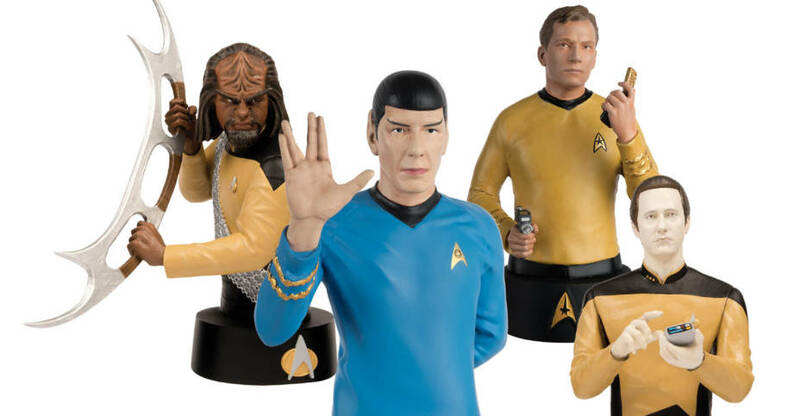 ComicBook.com reports that the first wave of figures will include “Harry Potter, Hermione Granger, Ron Weasley, and Voldemort”, with a price point of $25 each. 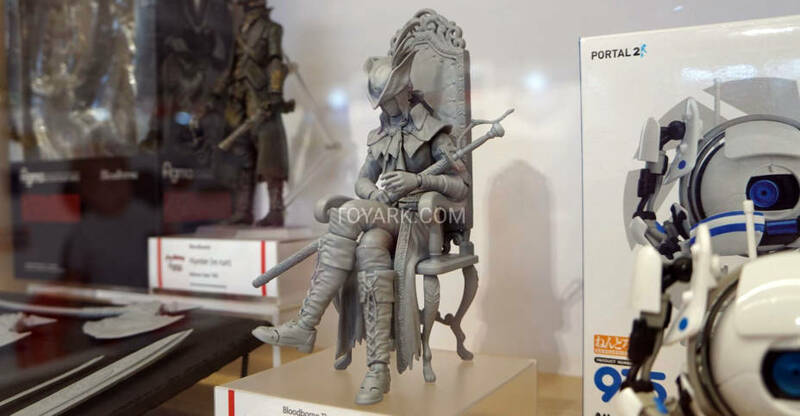 The main figures will be 6″ scale, while the monsters and creatures will be roughly in the 12″ range. 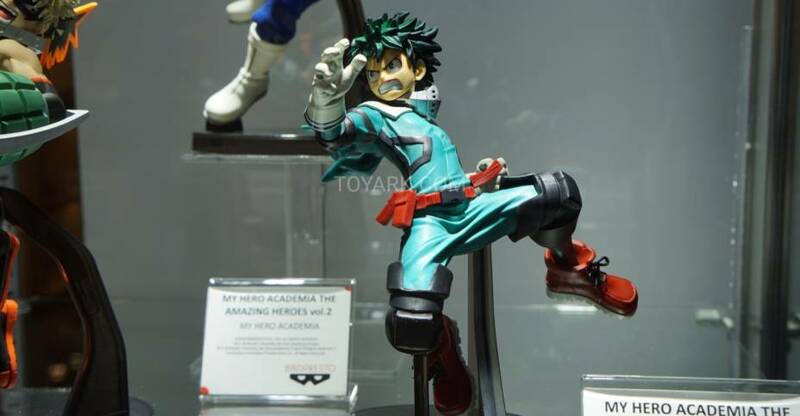 The first figures will be shown at Toy Fair 2019.